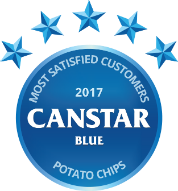 Compare potato chips in New Zealand at Canstar Blue. 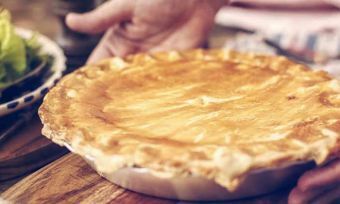 Heartland, Bluebird, Copper kettle, Countdown Homebrand, Countdown Select, Eta, Pams and Pringles, were compared on value for money, variety and range, taste, packaging and overall satisfaction. 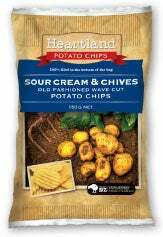 Overall customers satisfaction winners Heartland, prides itself on being “100% Kiwi to the bottom of every bag”. Potato chips, chippies, crisps reviewed. What’s your flavour? 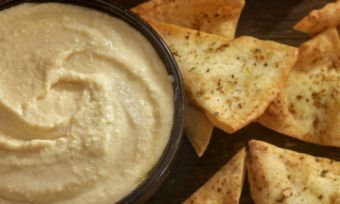 Some of us like to share them with friends, some keep the bag to themselves, while others simply pick at the bowl on the table, using them to spoon up a delicious dip. Whichever way you enjoy these little round disks of deep fried potato, we all have our favourite flavour, the one that makes the taste buds tingle and the hand go back for a second grab. The latest Canstar Blue survey of over 1,900 Kiwis revealed that salt and vinegar was the nation’s favourite with a quarter of us saying it was our preferred choice. 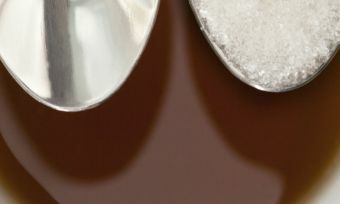 With plain salt running a close second, this was a clean sweep for two of the oldest flavoured potato chips in the world (salt was an innovation of the Smiths Potato Chip Company, London in the 1920’s and Joe ‘spud’ Murphy, an Irish crisp factory owner introduced salt and vinegar flavouring in the 1950’s). Over the years the world has been introduced to some weird and wonderful flavours such as gin and tonic, BBQ kangaroo, Cajun squirrel and even chocolate. 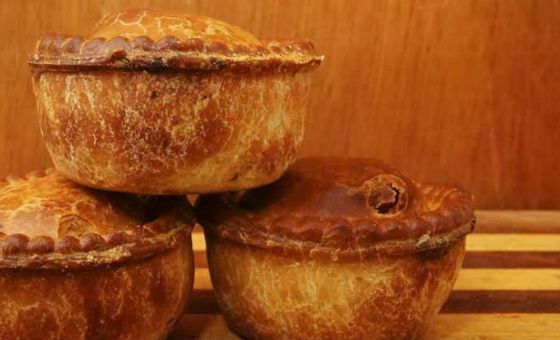 We’re pleased to say these never caught on in New Zealand (or anywhere else for that matter!). What do we look for in our potato chips? In addition, one in five of us try to buy low fat/low salt potato chips for a healthier option. So where does New Zealand stand in the potato chip stakes? Although New Zealanders can’t ‘out crisp’ the Brits (they eat in excess of a staggering six billion bags per year), we certainly enjoy them. For those of us who regularly indulge, we can do so in the knowledge that we are supporting a vibrant local industry. According to industry body, Potatoes New Zealand, in 2015 21.3% of our potato industry’s value came from crisps. The domestic market accounted for $157 million (approximately $30 per person) and we exported a further $16.3 million. That huge mountain of potato chips adds up to a total weight of 67,000 tonnes, or roughly 450 million large bags. Quite a feat for that all too familiar product that costs a few bucks in the local dairy! Canstar Blue compared Heartland, Bluebird, Copper kettle, Countdown Homebrand, Countdown Select, Eta, Pams and Pringles. Heartland was the only brand to achieve five stars for overall customer satisfaction. Canstar Blue commissioned I-view to survey 2,500 New Zealand consumers across a range of categories to measure and track customer satisfaction. The outcomes reported are the results from customers I have purchased and eaten potato chips in the last 3 months – in this case, 1,927 New Zealanders.